Looking for a software company in Bogotá? 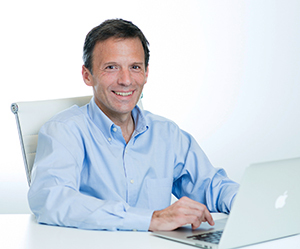 Hexacta opens a new development center in Colombia, reaffirming the company’s expansion in the region as a leader in software development. Buenos Aires, February 4th, 2019. Once again, Hexacta demonstrates its focus on constant growth and development by opening its eleventh office, this time in Bogotá, Colombia. Thanks to this strategic decision, our company consolidates its strong presence in the region. Hexacta is already present in the cities of Buenos Aires (with three offices), La Plata, Bahía Blanca, Paraná, Salta and Córdoba (Argentina), Seattle (United States), Montevideo (Uruguay), São Paulo (Brazil), and Maracaibo (Venezuela). We are very proud to announce this achievement for our organization. Our Colombia office represents our commitment to becoming a regional leader and provide the best outsourcing software development solutions. In recent years, Hexacta has progressed by leaps and bounds, now employing a staff of over 600 all around our offices. This new development center is part of our plan for future growth. We expect to generate about 50 new job positions in 2019 alone. We truly believe that our Bogotá office will allow us to improve the breadth and depth of our services, due to the city’s strategic location, high quality of professionals and position as the pole for technological development in the Andean region. 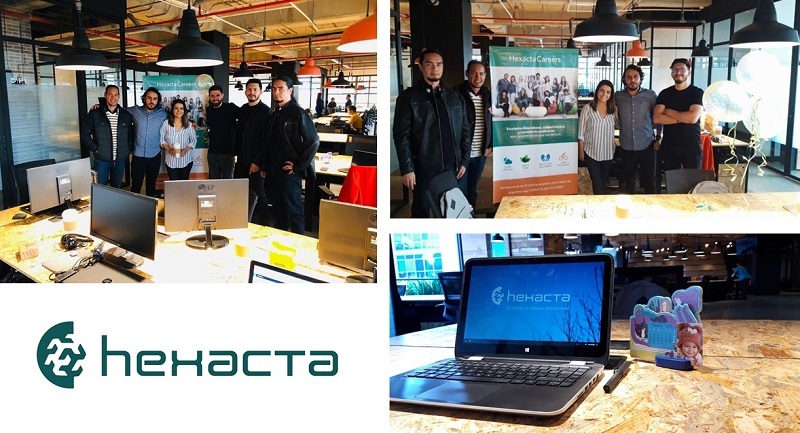 Hexacta is an argentine technology company specialized in offshore and nearshore software development, user interface design, testing and IT consulting. We focus on the use of the latest technologies to generate concrete value to our customers, offering world-class services through agile or traditional methodologies by relying on the most talented engineers of the region. With a staff of over 600 professionals, and 11 offices distributed in the United States, Argentina, Brazil, Uruguay, Venezuela and Colombia, Hexacta delivers highly-technical projects on time, within scope, and with lower cost than other similar U.S. and European-based development centers. 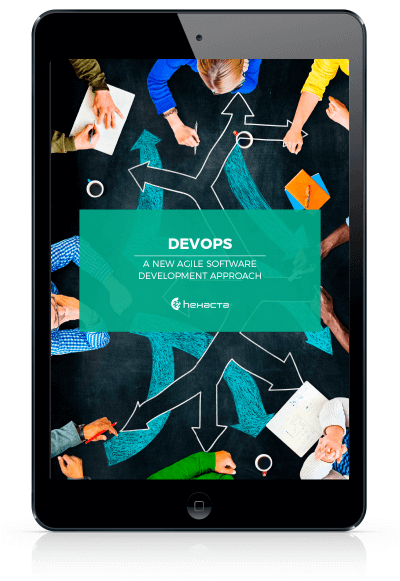 Next Outsource software development: Is this a clever idea for a newborn business?